The ancient spice Turmeric's bioactive component... Curcumin, revered in the world of Ayurvedic medicine for more than 2500 years. It is this extract Curcumin that is making waves, a powerful antioxidant and anti-inflammatory. Liposomal encapsulation ensuring the REAL benefits of Curcumin are felt. 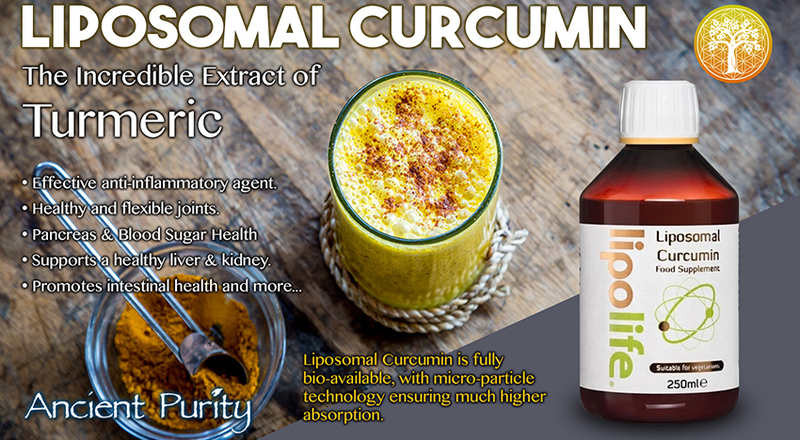 Ancient Purity is proud to provide the superpower extract of this Ancient Spice Turmeric, Curcumin is a powerhouse of an extract, but if you have tried it before to no effect you probably didn't absorb enough, and its a tough one to absorb, this liposomal version is the most effective way to take this powerful supplement. Turmeric is a spice derived from the rhizome and root of the Curcuma longa plant, which is native to India and Indonesia. People have consumed turmeric for its flavour and health-promoting properties for thousands of years. Curcumin is the ingredient responsible for turmeric's medicinal properties. 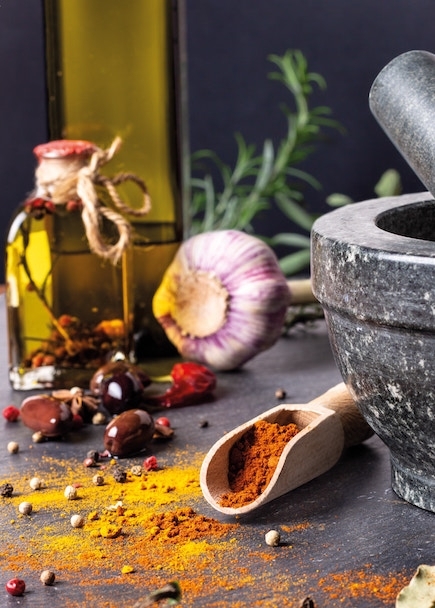 Using turmeric as a spice is a healthful practice, but taking its derivative curcumin as a herbal supplement will produce a more profound medicinal effect. Encourages healthy and flexible joints. Helps keep a healthy pancreas and blood sugar balance. Supports a healthy liver & kidney. May help aid in minimizing oxidative stress. Supports postmenopausal health in women (along with exercise). Promotes intestinal and bowel health. Encourages healthy skin and complexion. May help to lower total cholesterol and LDL cholesterol. Supports healthy eyes and normal vision. Sourced from raw turmeric containing at least 95% Curcuminoids. A research team from Oregon State University has released the result of a study in the Journal of Nutritional Biochemistry that demonstrates how curcumin exerts a measurable increase in levels of a protein that's known to be important in the innate immune system, helping to prevent infection in humans and other animals. Scientists found that curcumin activated the cathelicidin antimicrobial peptide, or CAMP, a critical component of our immune system that identifies previously unknown bacteria, allowing for rapid identification and removal of the invader. 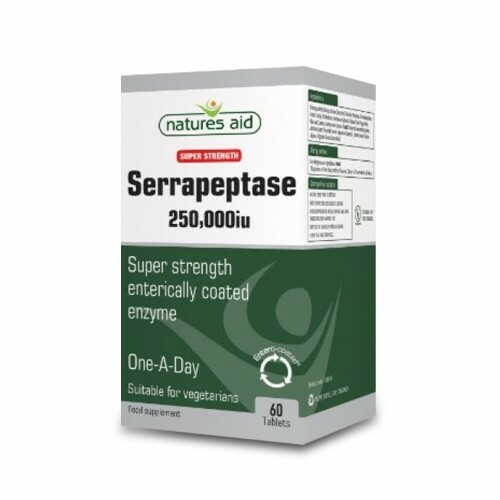 Any natural compound that can influence or raise CAMP levels is of significance to human health, as it helps boost immunity and provides a barrier against a host of chronic conditions and pathogenic invaders. In recent years, vitamin D has been studied extensively and has been found to be a potent stimulator of CAMP activity. New research has found that curcumin and vitamin D work synergistically to fight infection and systemic inflammation as they both exhibit disease-fighting anti-inflammatory and antioxidant properties. The lead study author from the Linus Pauling Institute, Dr Adrian Gombart commented about the study, "This research points to a new avenue for regulating CAMP gene expression... it's possible that sustained consumption over time may be healthy and help protect against infection, especially in the stomach and intestinal tract." Researchers compared the CAMP-stimulating activity of curcumin to omega-3 fatty acids and found that curcumin caused levels of CAMP to almost triple. Curcumin along with Vitamin D has been the subject of intense research over the past decade, because of the many potential therapeutic benefits in treating infection health issues. New studies will be designed to fully examine the ability of these natural nutrients to enhance the genetic expression of the CAMP peptide to protect against a broad range of bacteria, including those that cause tuberculosis and protect against the development of sepsis. Experts suggest 2000 to 5000 IU of vitamin D and 500 mg of a standardised curcumin supplement daily to yield optimal protection from bacterial and viral pathogens and chronic disease. 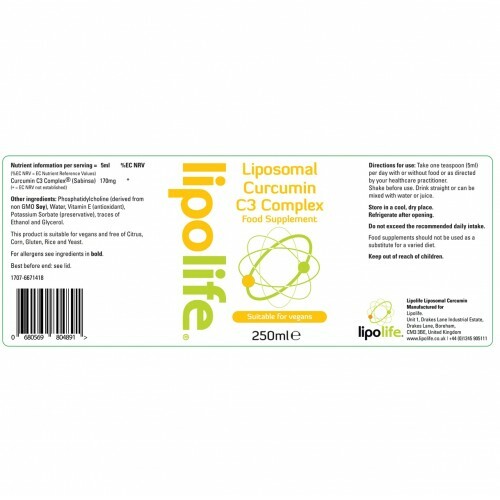 The actual word liposome is derived from 2 Greek words: 'Lipos' meaning fat and 'Soma' meaning body. An artificial microscopic vesicle consisting of an aqueous core enclosed in one or more phospholipid layers. In other words, a liposome is a tiny 'micro' sized bubble or sphere (vesicle) made from a phospholipid (in our case, phosphatidylcholine). This is the same material of which our cell membranes consist. These bubbles can be filled with substances such as Vitamin C, Glutathione or even drugs. Liposomes have the ability to carry either water or fat-soluble payloads, which makes them an ideal delivery system. Phospholipids are amphiphilic, they consist of a hydrophilic (water-loving) head and hydrophobic (water-hating) tail. When phospholipids are placed in an aqueous solution, the hydrophobic tails face each other avoiding the water and forming a phospholipid bilayer while the hydrophilic heads form hydrogen bonds with the water molecules. The lipid bilayer will form a closed sphere (liposome) to completely exclude water from the hydrophobic tail. Tends to be unstable at intestinal pH levels. Presents a poor pharmacokinetic profile for absorbing it orally. Has a tendency toward rapid elimination from your body. So Curcumin is not easy for your body to absorb. 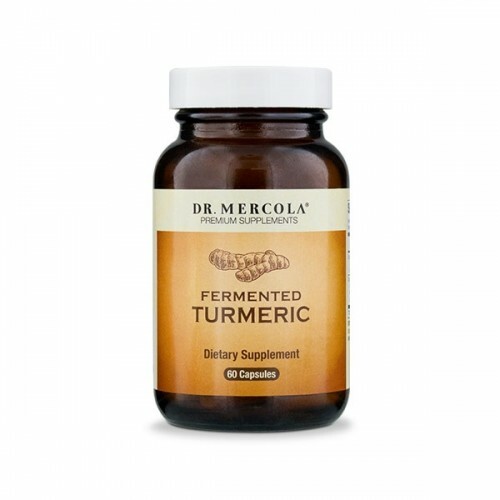 A great deal of curcumin taken orally simply passes through your system without being absorbed. 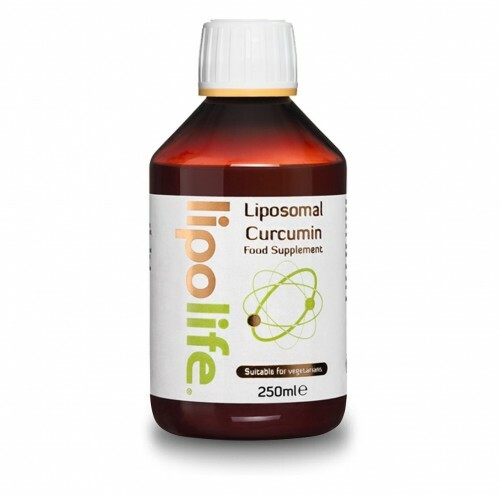 And the Curcumin that does manage to get absorbed in your intestine can be quickly metabolised by the liver. 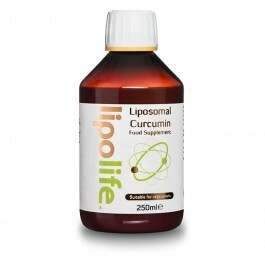 But with Liposomal Curcumin you get 100% bioavailability. 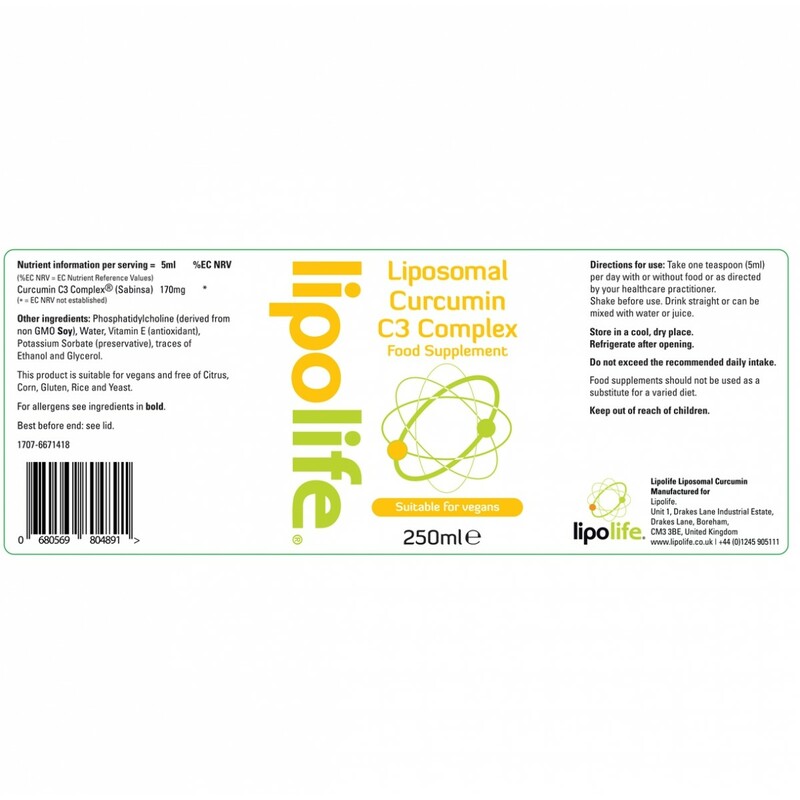 Learn why Liposomal technology works with nature for full assimilation. Curcumin is a powerful antioxidant. 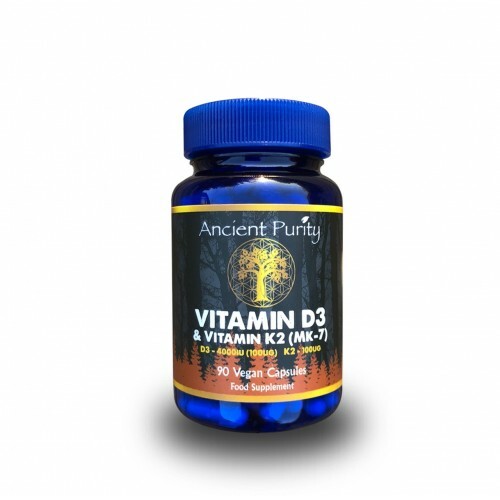 It helps to reduce and neutralise free radicals, which damage and destroy your cells and DNA. Curcumin also reduces two inflammation-promoting enzymes in your body and is, therefore, an effective anti-inflammatory agent. Due to curcumin's ability to reduce inflammation, the University of Maryland Medical Center states that curcumin supplements may help to really help improve health over many conditions. Blood sugar imbalances and insulin resistant cell membranes are critical factors that promote inflammatory conditions in the body. Curcumin has been shown to stabilize blood sugar and reverse cellular insulin resistance by increasing the number of insulin receptors and improving the receptor binding capacity to insulin. Curcumin has been shown to activate PPAR (peroxisome proliferator-activator receptor), which is a group of nuclear receptor proteins that regulate gene expression and modulate sugar uptake and utilisation from the blood. Curcumin also acts on the liver to decrease the activity of enzymes that release sugar into the blood while increasing the activity of enzymes that store sugar. Through these mechanisms, Curcumin has been shown to significantly reduce blood glucose and triglyceride levels in diabetic rats. When blood sugar imbalances occur without sufficient regulation, glucose cross-links are formed with functional proteins. These new molecules are called Advanced Glycolytic Enzymes (AGE`S) that damage cell membranes, vital enzyme systems, and perpetuate inflammatory conditions in the body. Curcumin has been shown to inhibit the formation of these dangerous substances and turn off the inflammatory fires. No side effects have been found taking high doses of Curcumin; rare cases of stomach upset or diarrhoea may be resolved by temporally, reducing the dosage and taking with food. However Curcumin supplements may interact with certain medications and should not be taken by individuals on blood-thinning drugs. Take a half - one teaspoon or more daily or as recommended by your health care professional. Shake before use. Can be mixed with water or juice to dilute. Container: BPA Free Plastic bottle. Storage: Refrigerated after opening. keep out of reach of children.